Netflix instant streaming is a true entertainment win, especially when your fave films become available. The problem is that you don’t always know when they do. That’s where Stream Thing comes in. You sign up, create a list of your favorite movies, and the site will let you know when those movies are available on Netflix. Easy peasy. 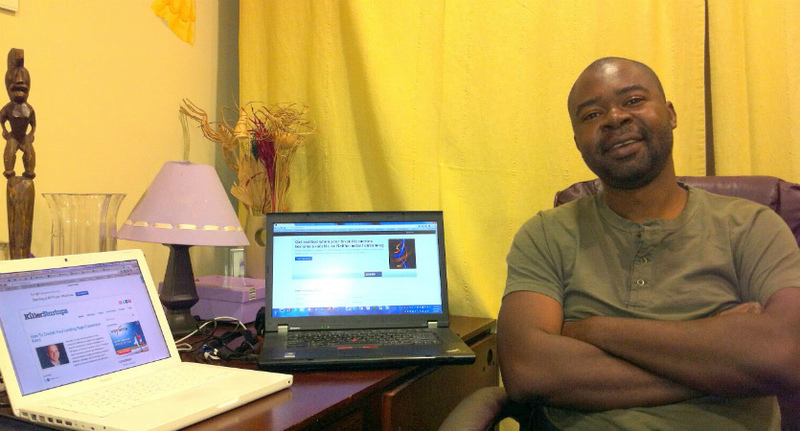 Founder Tolulope Akinola shared his startup advice with Killerstartups. Product naming is hard for me as I don’t really think of myself as someone who is naturally clever with words. In order to lessen the pain, I have a few rules I follow that make it a little easier. It must be a name that I like (duh!). It should be obvious to spell as it gets really old very quickly when you have to spell it out each time you mention it. It should be easy to say. Two syllables maximum is my rule of thumb. If possible, it should be descriptive. This rule is optional for me. I prefer descriptive names but in a pinch, I’ll go for something meaningless that fits the other criteria. It should be googleable. By this, I mean there is no other similarly named company or product with millions of results in Google. You should at least be the top result for your own name! I try not to get too hung up about domain name availability. Squatters (damn them!) have bought up so many of the simple domain names that it is almost impossible to get the exact one you want. Just create a slight variation of your product name (getProductName.com, ProductNameApp.com or something like that) and you are good to go. Most people are going to find you through Google searches or links so it really does not matter. The first thing I do at work each morning is to write down three things I want to get done today. If I get those things done, then it has been a productive day. It’s a great trick I learned that helps ensure you drive your own agenda before emails, firedrills and other ‘urgent’ stuff crowd out the really important things. How many people in the company? I am the only one in the company although I have two or three guys that I hire to consult on stuff like design or mobile development. I’d love to bring them in full time but we’re not there yet. Hah, it’s still early and I’m still struggling. One of the issues I least expected was the emotional rollercoaster ride this has been. Sometimes you look at all the stuff you need to get done and it seems so overwhelming and you just want to crawl back into bed. Other times, you get a really nice thank you email from a customer and the idea that you have created something that touched someone else makes it all worth it. Because I recognize my emotions are not a very good judge of the true status of things, I have a little mind game I play to help me get back to a good place in my head. I have a set of assumptions that I believe, if true, make the products I build worthwhile. Simple stuff like “this problem exists”, “people are motivated to find a solution to the problem”, “this product solves the problem well by doing …”. I then go through my proof points for each of those assumptions. For example, I recall people I have talked to that told me they have that problem and are looking for a solution to it. Then I remind myself that as long as those assumptions are true, what I am doing makes sense. This reassures me that even though I may need to change my methodology, the foundation of the whole product is sound. I work from home and tend to work in complete silence so no music, no talking co-workers, etc. Because most of my day is spent coding, I really like to just concentrate and focus on the problem I am solving and avoid all distractions. Partly because of this, I tend to work mostly late in the night and my typical workday ends around 2am. I really hope to have a stable of great products that are giving joy to tons of people. I still hope I can accomplish this with a very small (less than 10 people) staff as I think it’s hard to maintain productivity and the essence of the company once you have a large organization. I am inspired by anyone who puts themselves out there to create something in the hope that other people will like it and find it useful. It feels very naked to say “this is me, this is something I created, do you want it?” so I really study people in the traditional creative fields like movie making and music. 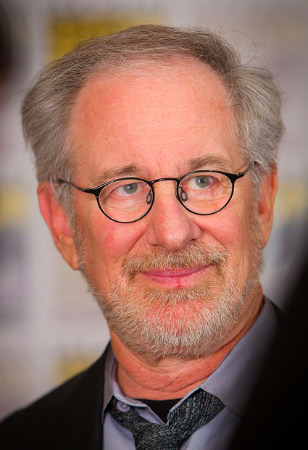 I am inspired by someone like Steven Spielberg and I find it interesting that you see him switching between movies that designed for mass appeal (like the Jurassic Park series) and the stuff that caters much more purely to his own artistic interest (like A.I.). I learn from the resilience these guys show by bouncing back after movies or albums bomb and they get dropped from labels and studios but they continue working and trying new stuff. Right now it’s all self funded from savings. Hopefully, revenues will grow enough to cover all expenses in a little bit and then we are off to the races! The hardest part of building a successful product is acquiring customers and this will cost you money and/or time, neither of which are plentiful if you are bootstrapping. Therefore, you have two options in terms of business model. First option is to generate money early and often. Charge each customer and invest every dollar into growing your business. The second option is to go big really, really fast without spending much money. You need to ask yourself if there are dynamics in your business that enable you to acquire a lot of new customers (I’m talking hundreds of thousands, if not millions) really quickly without you having to spend a dime to acquire them. And no, hoping to get featured in the New York Times and WSJ are not valid options to consider. If this is possible (your product has a viral loop, you are an SEO god, you have access to the mother of all mailing lists, etc), then go for it, otherwise you really need to think long and hard if bootstrapping will work for you. If you had a year off and half a million dollars, what would you be doing? I’d fill a bathtub with crisp, new hundred dollar bills and bathe in it whilst yelling, “I’m rich! I’m rich!” and laughing maniacally. Seriously though, one of my pet peeves is that millions of kids die before their fourth birthday from easily curable diseases. I’m not talking cancer or AIDS but really stupid stuff like malaria that can be cured with less than $5 worth of medication. I would like to be able to afford to spend some time and money helping out with stuff like this. Maybe by helping to build clinics or helping to design a supply chain that gets medicines across reliably or something like that. I think that would be a good use of time and money. Right now, no. I think the minimum bar for success is to create a self-sustaining business that requires no external means of financial support. My personal standard for success is for my business to generate enough income for me to support my lifestyle (cue bathtub full of cash and crazy laughter). Boring answer but right now it’s just Gmail and Orchestra (to do list manager). I have a bunch of blogs and news outlets I read but really all of them are quite fungible as far as I’m concerned. 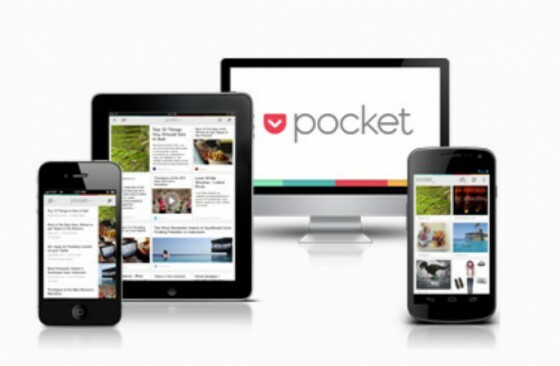 Pocket. It lets you save web pages so you can read them later. It’s a really neat, simple service that does one useful thing very well. Can’t we all just get along? I’m really not much of an animal person. I have a goldfish, does that count? I have only ever owned iOS devices. I would like to try out Android but right now none of the hardware is compelling enough for me to plunk down cash and buy it. Brazil. I’ve heard so much about Rio and the carnival and I’d love to experience it just once. StreamThing is simple. Create your wishlist of movies and TV shows and it’ll ping you when you can watch them on Netlfix instant streaming. No fuss, no muss. Just works. Feel free to say hi to me at tolu@streamthing.co or through the site or on twitter. Thanks, Tolu! If you hate missing your favorite movies on Netflix instant streaming, check out StreamThing to be sure you’re notified when Titanic is ready to be viewed (for the 50th time). You’ll never let go, will you?